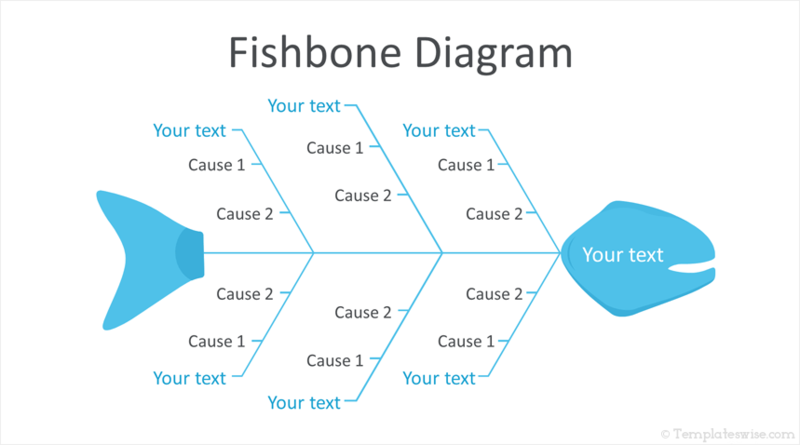 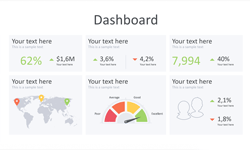 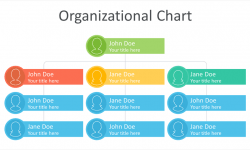 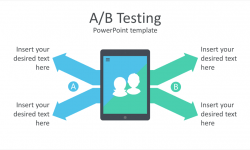 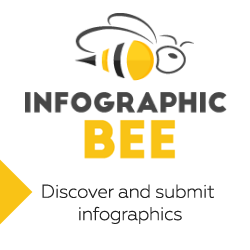 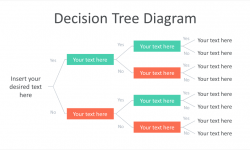 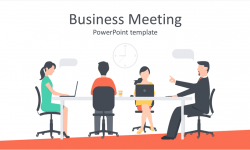 Support your message with this free fishbone diagram PowerPoint template in flat design. 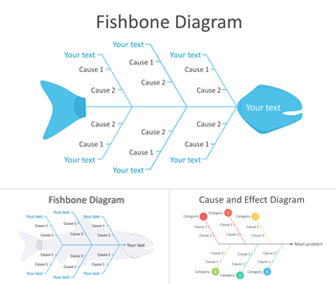 The slides include three variations of fishbone diagrams and cause and effect with text placeholders. 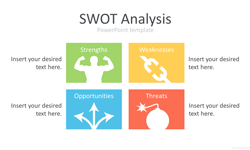 Use this template for problem-solving presentation, or showing the causes of problems your project are facing.